If you wish to be added to the Agenda, you must email emhajrfirebirds@gmail.com your request at least 3 days in advance. 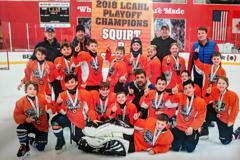 The 2009 Flint Jr Firebirds team will hold tryouts Wednesday, April 3 at 6:30pm and Thursday, April 4 at 6:00pm. Both will take place at Flint Iceland Arena. $15/skate. Goalies are free. If you have any questions, please contact head coach, Mike Chambers at michael.chambers2@gmail.com or 810-423-5801. 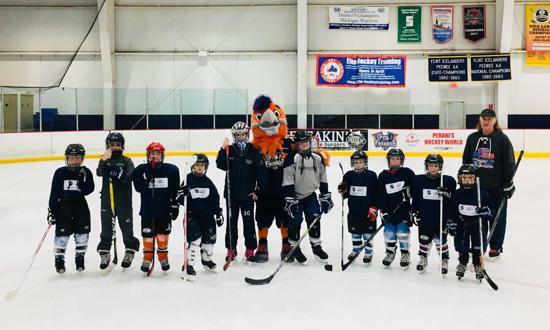 The 2008 Flint Jr Firebirds team will hold tryouts Monday, March 18th from 6-7pm and Wednesday March 20th 7-8pm. Head Coach Mike Hazel. 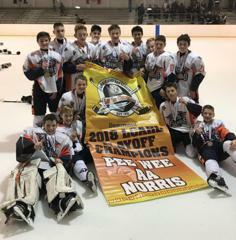 The 2005 Flint Jr Firebirds Blue team will hold tryouts Monday, March 18 from 7-8pm. This will be the only spring tryout. 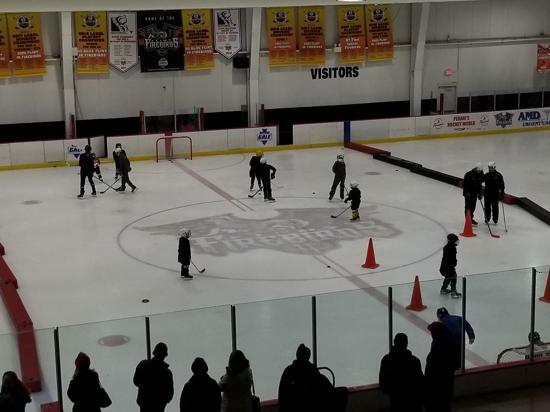 If you have any questions, please contact Head Coach, David Beckwith, at hockeydavecpa@comcast.net or 810-516-9389. 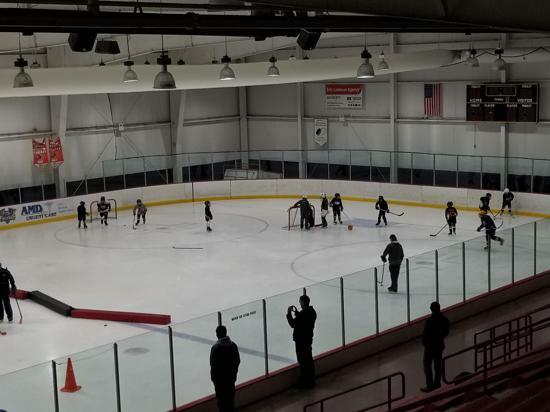 The 2010 Flint Jr Firebirds/Squirt A Travel will hold tryouts March 19 & 21st from 5pm-6pm at Iceland Arena. 2010 and younger birth years are welcome. 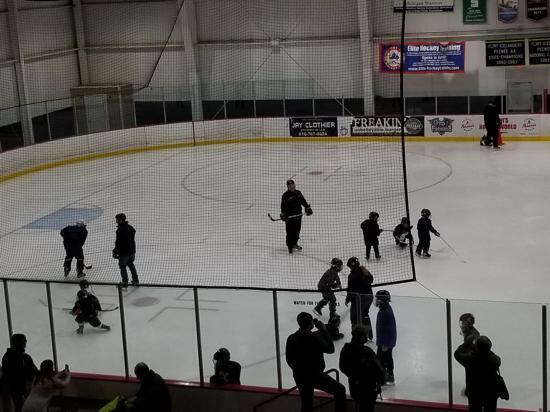 Please plan to attend both skates. 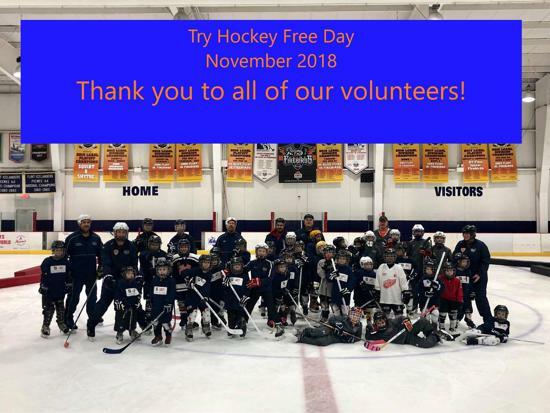 If you have questions, please contact Head Coach, Paul Massimino, with questions at (810)533-1468 or at 2010FlintHockey@gmail.com. PLEASE CLICK ON THE NEWS TAB TO SEE THE 2018 RECIPIENTS! 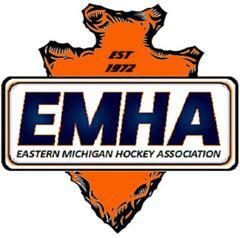 This year, 11th and 12th grade participants in the EMHA will again be eligible to receive over $12,000 in scholarship awards. The application process is outlined at the website below and the process is now all electronic. CLICK PHOTO TO REGISTER NOW!! We will be broadcasting all games played at Flint Iceland Arenas Live & On Demand via LiveBarn. share great plays via social media and email! When you subscribe to LiveBarn, you can stream unlimited video from any LiveBarn venue for $14.95/month. Use our PROMO CODE: 32a4-ad6a for a 10% discount on your subscription! Either ADD or UPDATE 32a4-ad6a in the Promotional Code field. For more information, visit www.livebarn.com. 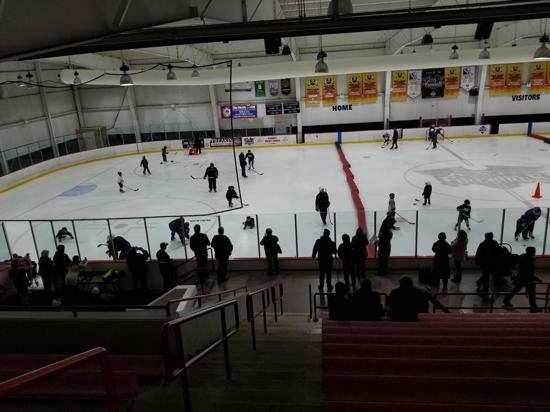 REGISTRATION IS NOW OPEN FOR ALL 2018/19 FALL/ WINTER HOCKEY. PLEASE CLICK ON THE APPROPRIATE LINK TO REGISTER! --All rostered members will receive a player punch card to get into each OHL Firebirds home game! 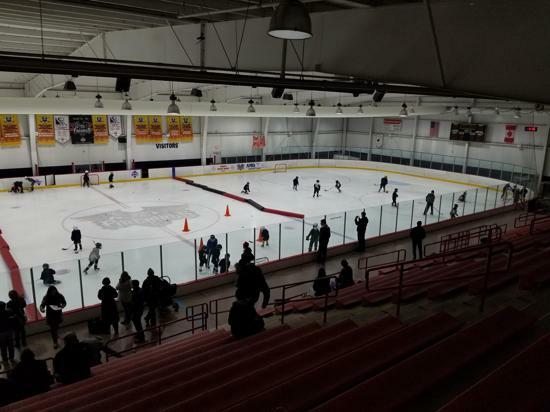 --All teams will have access to the turf and training room for off ice conditioning and training with a rostered coach present. --Junior and Senior Players will be eligible to apply for and receive over $12,000 in scholarships. 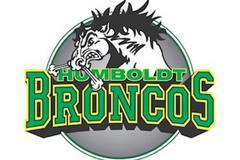 --All rostered members receive free admittance to the season end banquet (food provided). --Coaches receive reimbursements for all fees associated with coaching. 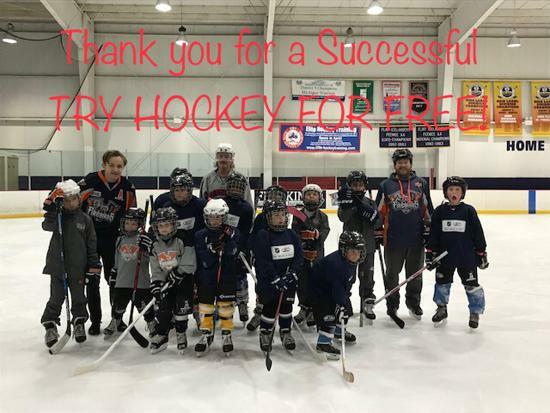 ©2019 Flint Jr. Firebirds Hockey / SportsEngine. All Rights Reserved.